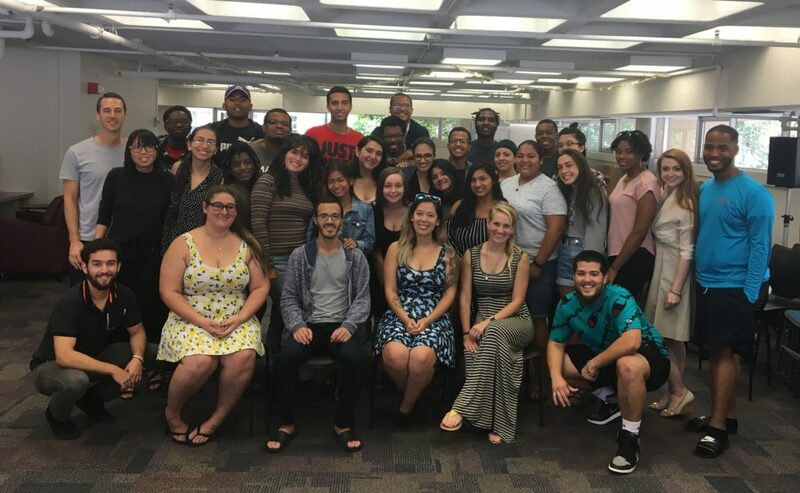 With half of our 2018 Summer Institute complete, we enter into our third week. Each year, Week 3 is particularly exciting as we welcome back last year’s scholars to begin their Concluding Institute. 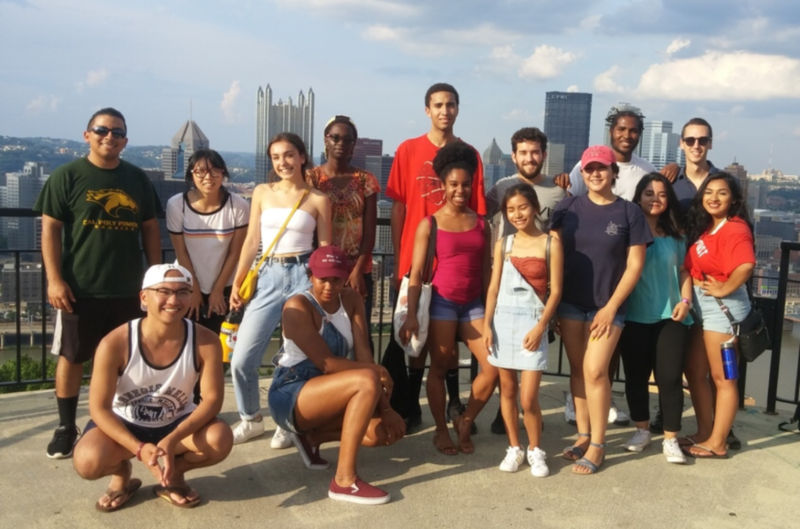 Over the course of one weekend, our number of i3 Scholars in Pittsburgh doubles and new connections between cohorts begin to develop. 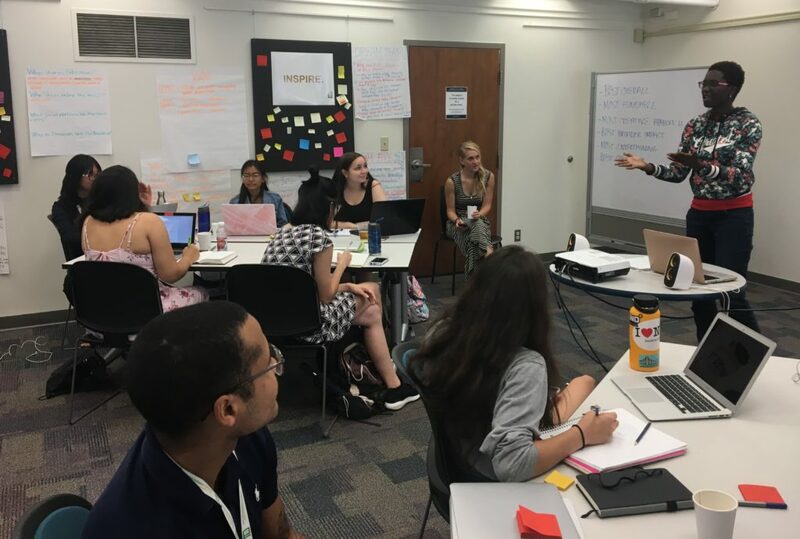 Our 2017 Scholars’ first day was filled with life updates and a workshop on building a management plan to wrap up their projects and prepare their final presentations. 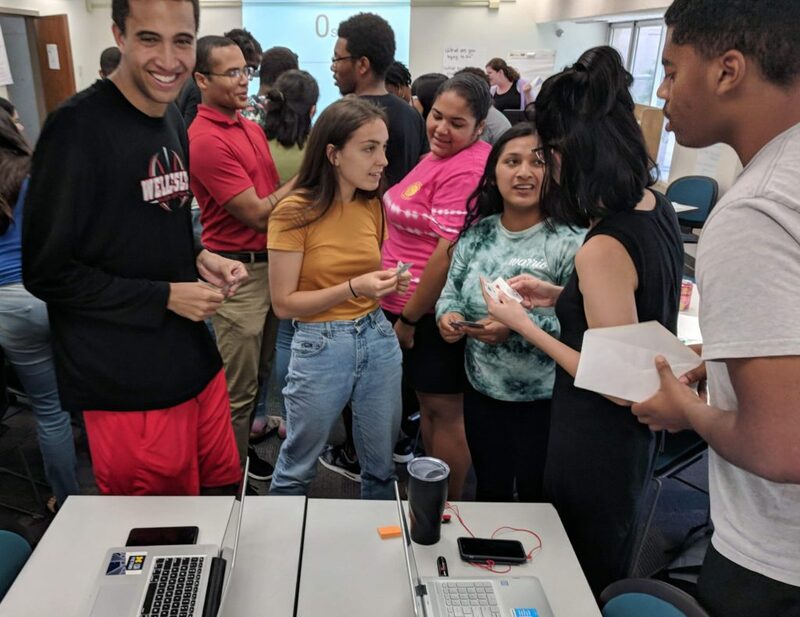 Meanwhile, our 2018 Scholars continued their Research Design and Programming modules and welcomed two guest speakers. Randy Weinburg (Carnegie Mellon University) came in and spoke with us about Big Data and its rapidly growing role in modern society. 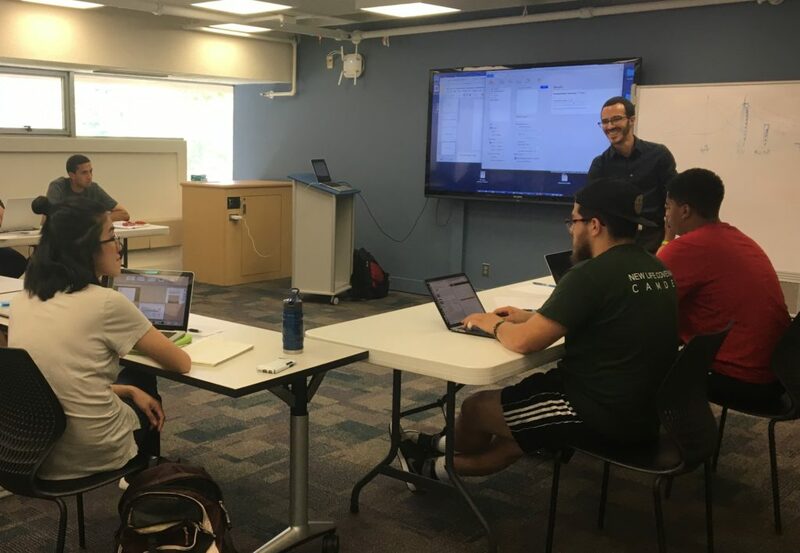 Our scholars engaged in a lively discussion surrounding current events, ethics, impact, and where Big Data research is headed next. 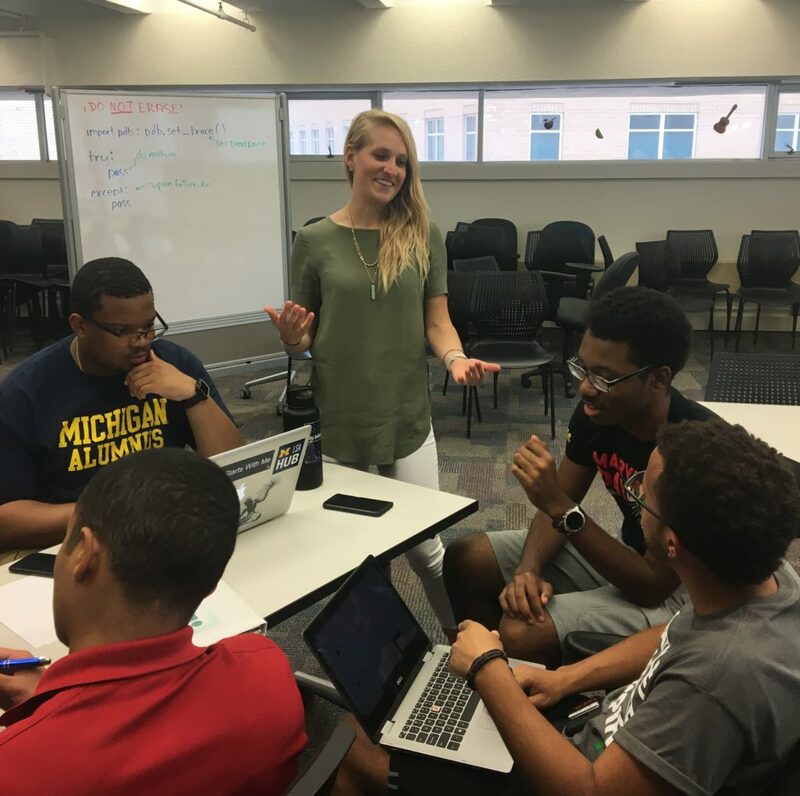 Later, Jeria Quesenberry (Carnegie Mellon University) discussed team and project management. 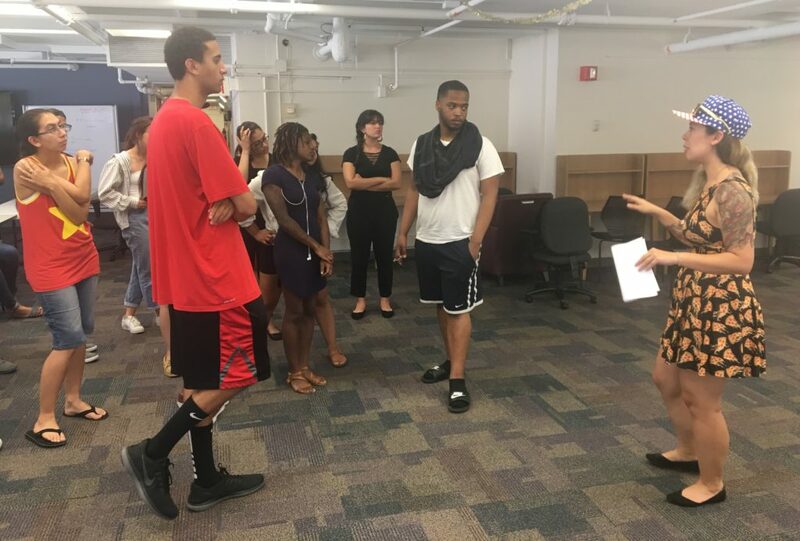 She offered tips and expectations when working in and managing teams, which will be particularly relevant as our i3 Scholars leave Pittsburgh to work on their yearlong projects in distributed teams across the country. Tuesday of Week 3 was yet another full and exciting day here at i3. 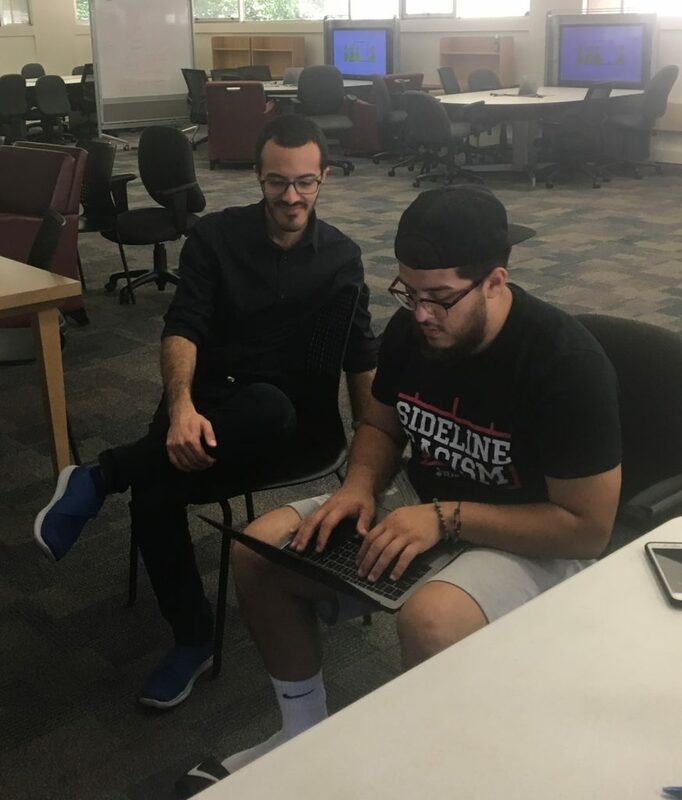 Our 2017 Scholars continued working on finalizing their research projects and discussed how to most effectively present their process and results. 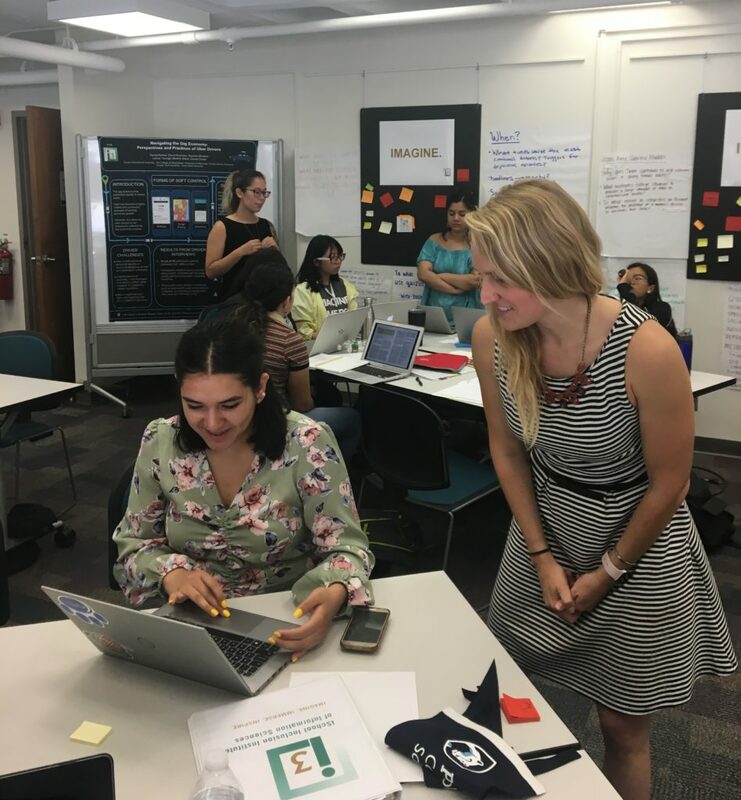 Our very own Dr. Kayla Booth led a workshop demonstrating how to communicate what they did, why they did it, what they found, and who cares? 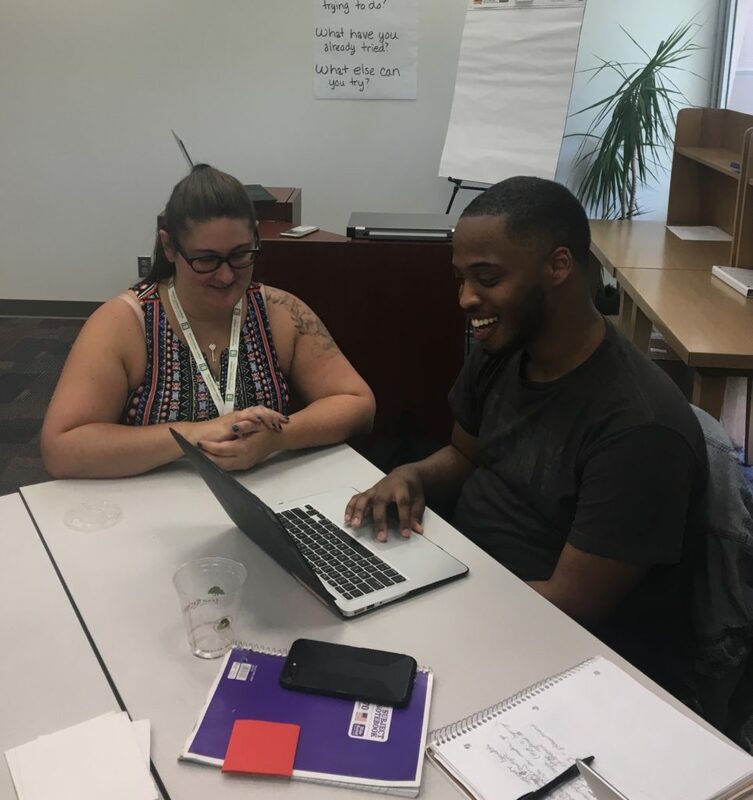 Our 2018 Scholars continued their work in their Research Design and Programming modules with our PhD Teaching Fellows. Students separated into mock research groups in preparation for tomorrow’s research group selection. Happy Holidays! 4th of July at i3 was nothing short of festive. 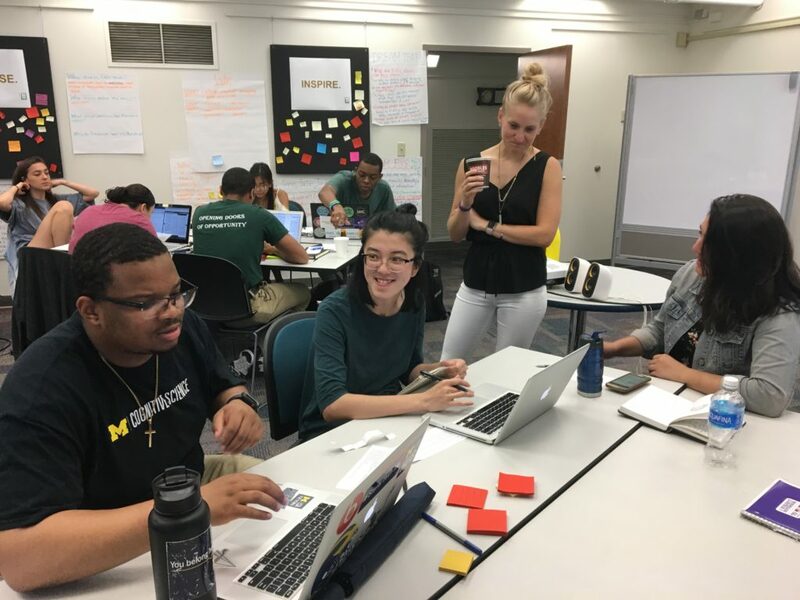 We had a short day consisting of Programming and Research Design modules for our 2018 Scholars, while our 2017 Scholars went through a workshop on best practices and tools for designing research posters. 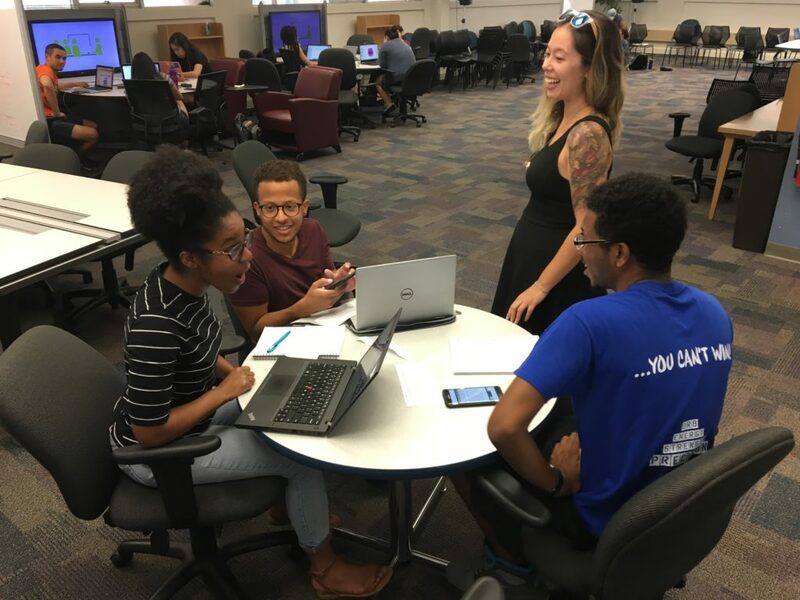 Afterwards, 2017 Scholars worked with their teams to finish their data analysis and prepare for their final presentations. Shortly after lunch, we took some of the students to the Duquesne Incline to see the view of the city from Mount Washington. Afterwards, we headed downtown to check out the 4th of July fireworks show at Point State Park. To start Day 14, our 2017’s received tips on data visualization and how to make the most out of their research data during presentations. To this point, the teams have been working hard on their presentations and making them both insightful and exciting. 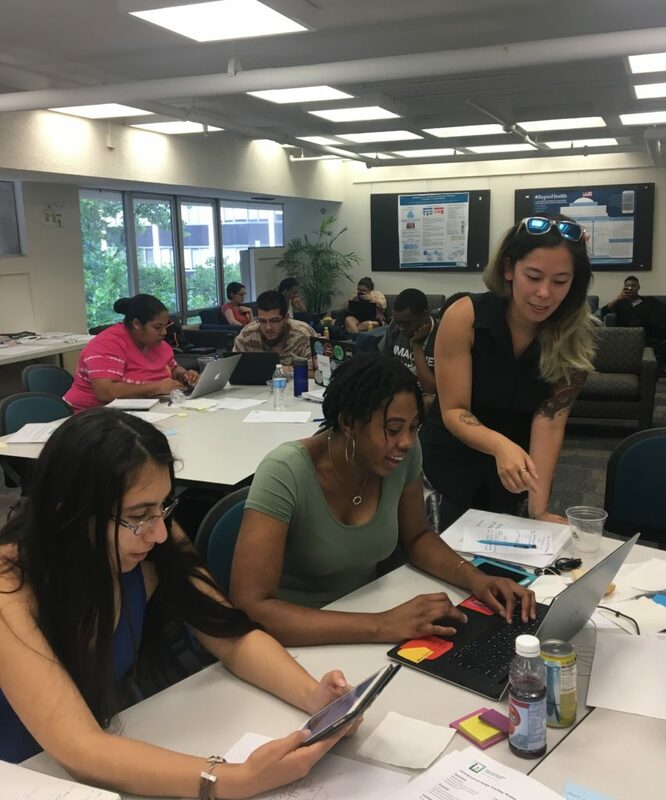 In the meantime, our 2018 Scholars went through their second to last Research Design and Programming modules. 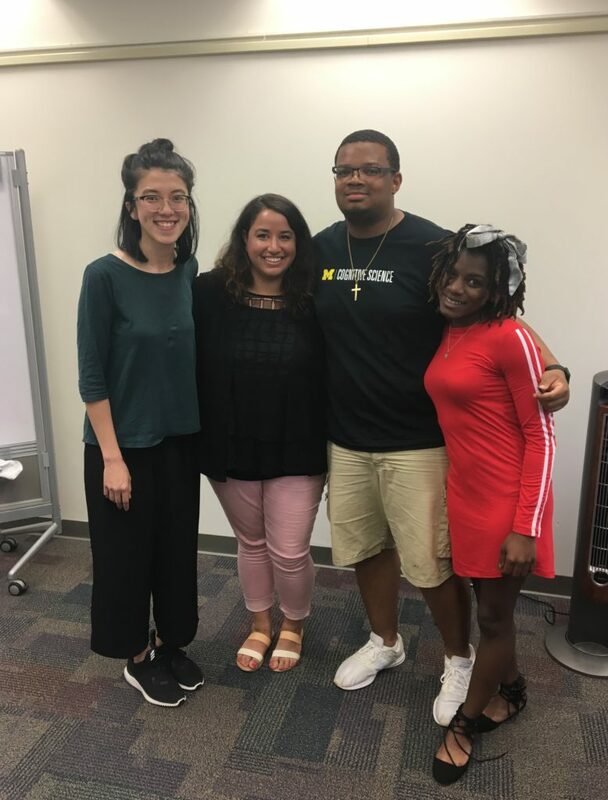 We were also paid a visit by Rachel Wiener (University of Michigan) to speak to us about graduate school and how to get the most out of a graduate program. 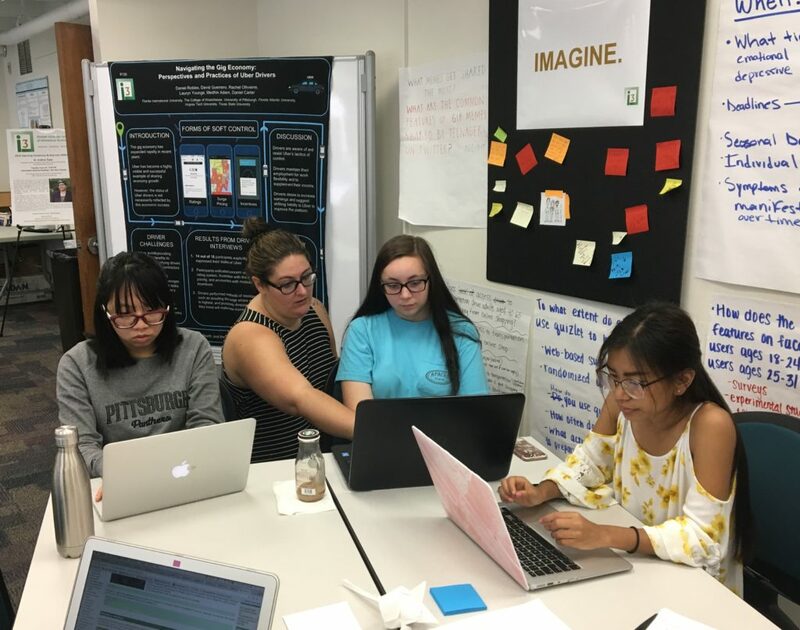 Our 2018’s were also given time to meet with their research groups to work on their research proposals for the final week of i3. Day 15 marked the end of Week 3, as well as the final day with our Teaching Fellows. 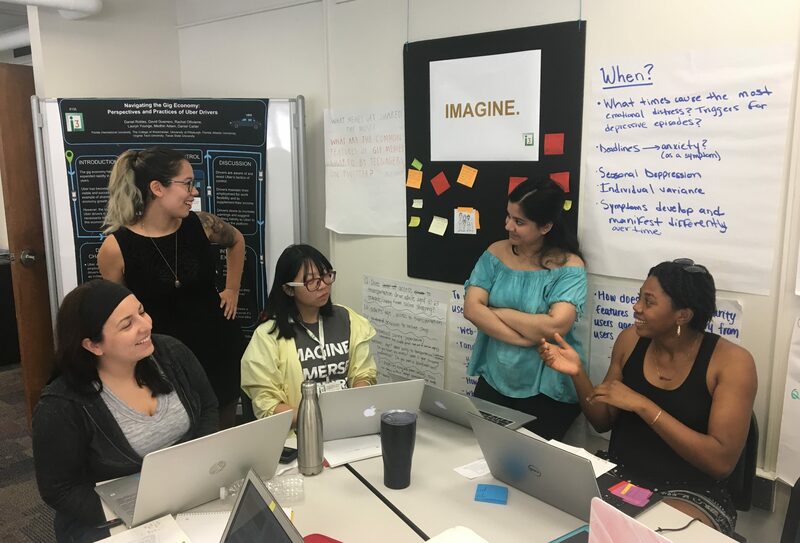 Over the course of the last two weeks, our Fellows worked tirelessly to work with students and offer them practical Programming and Research Design modules that will better equip them for their yearlong projects. 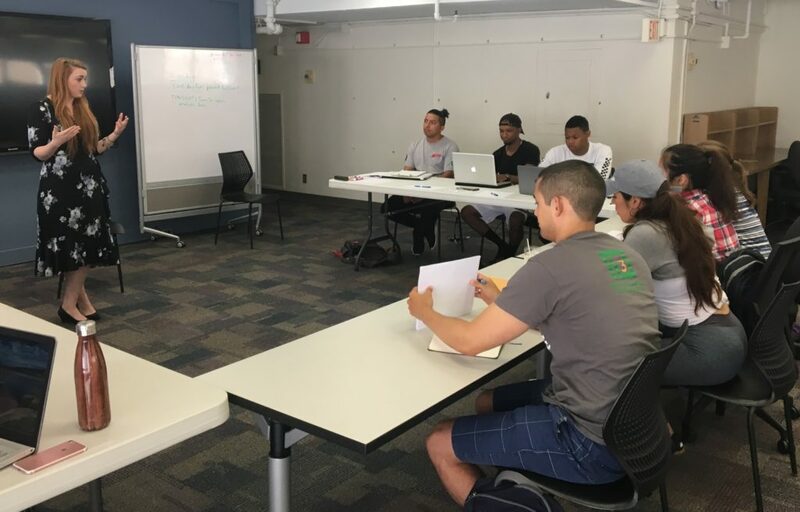 On our final day of Research Design, i3 Scholars presented mock research proposals in 90 seconds or less (an exercise to learn how to highlight the most important aspects of an effective full-length proposal).